So much of our life revolves around the kitchen sink, whether we realize it or not. Cooking and eating are an essential part of our day, and it could not happen without a properly working kitchen sink. If something ever seems to be malfunctioning, it is completely natural to try and figure out the problem at hand. Hoping for a quick fix, like a fork that ended up in the drain, our second step is usually trying to figure out if we can fix what’s going on. Yet we might not always think of calling the plumber right away. If anything, calling in professional help is usually viewed as a last resort. In terms of kitchen sinks, however, it is far more practical to seek plumbing services as needed, because your kitchen sink is necessary. Check out these ways to tell if you should consult plumbing services for your not-quite-right sink. Note: Whenever looking into kitchen plumbing issues, make sure you turn off the water first! If your garbage disposal is making strange noises, turn off the water, the disposal, and take a look. Sometimes the fix is simple, like seeing an eating utensil or smaller dish that can easily be removed. If you’re unable to see something immediately, take a moment to think if there’s a chance of a less visible object to make its way into the disposal. For example, a piece of a rag or even hair can be hard for a disposal to digest. In the event that further investigation produces nothing, it probably is time to call. If your garbage disposal is not grinding materials down, or not running at all, it is for sure time to call your local plumbing services. This is a pretty good indicator that you are in need of a new garbage disposal. The second your sink is not draining properly, you’ll know. Filling up with water is a clear sign that something is happening with the drain. 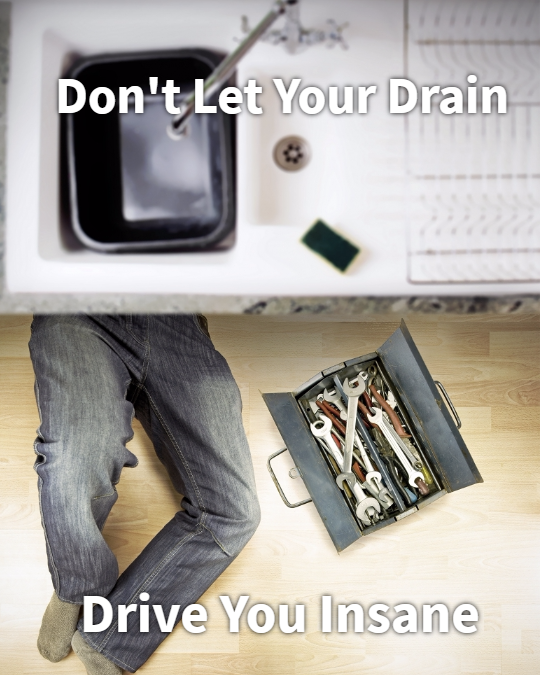 Similar to with a garbage disposal, shut off the water and see if your drain is being blocked by something larger. If the problem is not clear, it’s a great time to call a plumbing service. Plumbers will be able to provide drain treatment to get the regular water flow up and running once again. There are several options for trying to unclog a drain yourself, but hiring a professional is a sure way to fix the problem. This takes practically no time on your part, and is ideal for anyone with a hectic schedule. Even more importantly, you don’t want to risk making a drainage system worse. Contact a plumbing service to get the help you need. A leak in your kitchen faucet can seem like not a pressing matter, but it is a massive long-term problem. From an environmental standpoint, faucet leaks in an average household waste more than 10,000 gallons of water per year. Considering the short supply water is in already, it is important to be conscious of the leaks in your home. 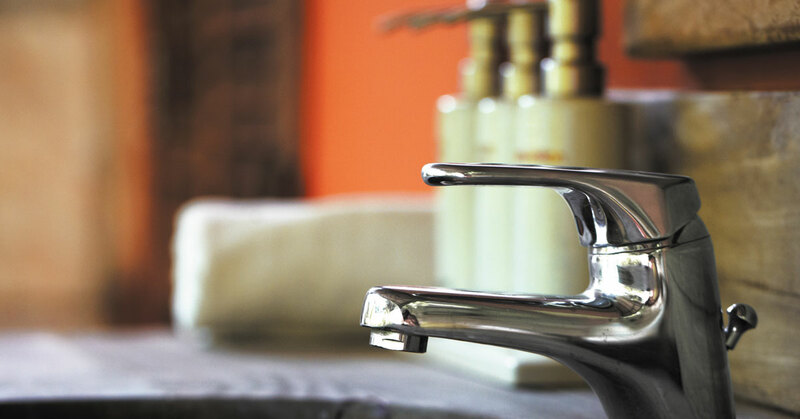 Additionally, studies show fixing even just one faucet can save 10 percent on a yearly water bill. Fixing leaks make a huge difference, both for your wallet and the environment. Many times leaks require fixing with a general working knowledge of pipes and faucets, along with using the appropriate tools. If you’re not super confident in your ability to fix a kitchen faucet leak, call a plumber to get your kitchen sink back to functioning properly. Your kitchen sink is at the forefront of some of the bestinteractions throughout your day. Eating brings people together, and your sink is crucial to providing meals in a safe manner. It is far from uncommon to be concerned about calling professional help for a problem, when there really isn’t one at all. Ultimately, this concern comes from a place of good intentions; we don’t want to bother someone by wasting their time. This never has to be a worry with In Sink Plumbing, because we live to make sure plumbing issues are the least of your troubles. We’re open 24 hours a day to better serve you, and we’re more than happy to do so. Call us with your questions today!